Maltalingua is an English school located in St. Julians. It offers English courses to young people 12 to 17 years and also to adults. 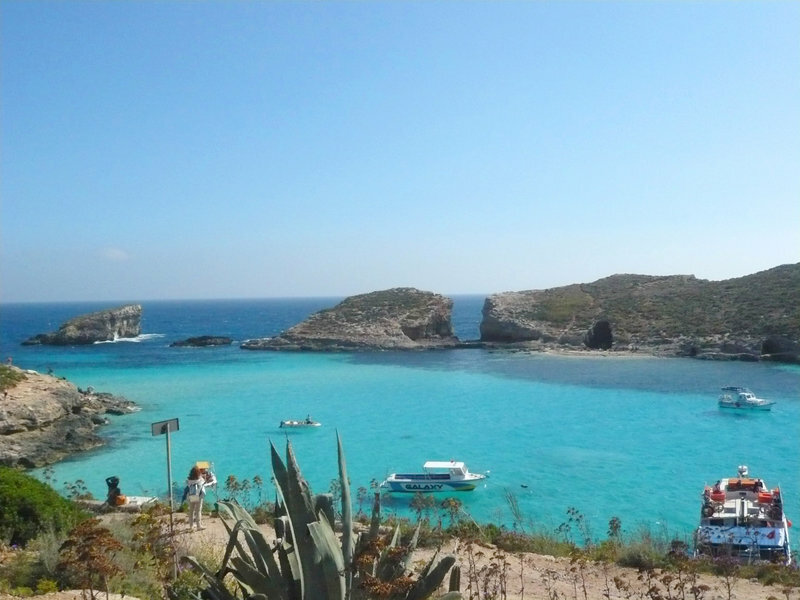 Maltalingua’s strong point lies in offering English courses as well as offering complete packages of activities, excursions, and a variety of accommodation options. The sunny Mediterranean island of Malta is a perfect location to learn English in a unique cultural setting. For 164 years Malta was part of the British Empire. The English language is a lasting legacy of this part of Malta’s history. Malta is the smallest EU state and has become popular as a destination throughout the year with tourists and language students. Visit Maltalingua and learn English under the sun!